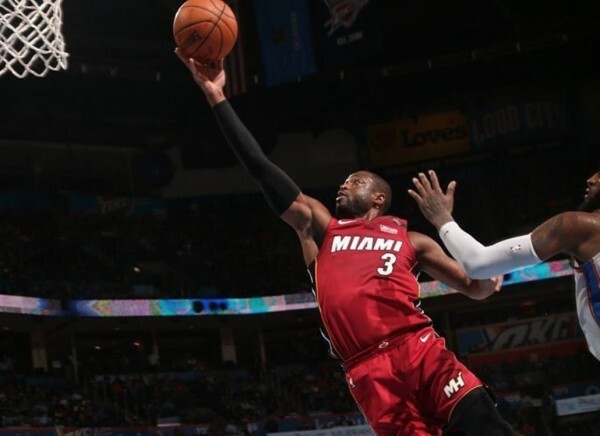 Dwyane Wade made history in Friday night’s loss to the Oklahoma City Thunder when he drove into the lane in the fourth quarter and eclipsed 22,000 points in his storied career. 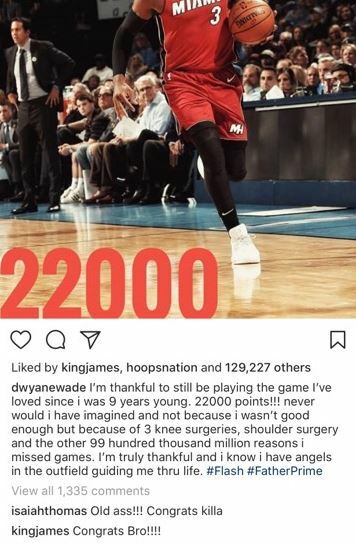 Shortly after the game, the Miami Heat star took to Instagram to share his thoughts on the career milestone. While the three-time NBA champ of course got thousands of comments from fans wishing him well, two comments in particular caught the eyes of NBA fans. Two of Wade’s former teammates from his short-lived career with the Cleveland Cavaliers, LeBron James and Isaiah Thomas, commented on the picture with congratulations of their own. Jame and Wade’s close friendship spans over much of their NBA careers. However, it is unclear how close Wade is to Thomas. The two were teammates for just months before they were both shipped out of Cleveland. Since rejoining the Heat back in February, Wade has played some of his best basketball in recent memory. On some nights, it is easy to forget just how long Wade has been playing in the NBA. 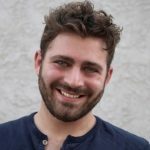 Luckily, his 22,000 milestone serves as a reminder of that. Wade himself has admitted that he may consider retirement this upcoming offseason. Knowing that, fans should remember to cherish every point he scores from here on out. There’s no telling just how many he’ll score before hanging his jersey up for good.